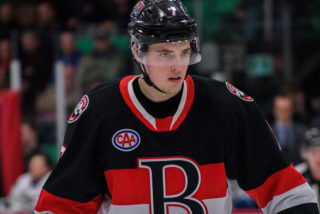 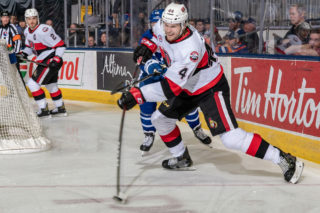 The Ottawa Senators have recalled defenceman Erik Burgdoerfer as well as forwards Chris DiDomenico and Colin White from the Belleville Senators. 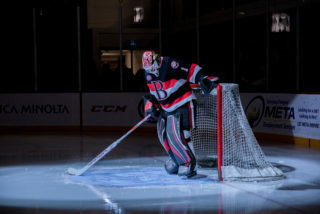 With the NHL All-Star festivities out of the way, and Belleville heading into its AHL All-Star break, Ottawa has recalled the three players back to the NHL. 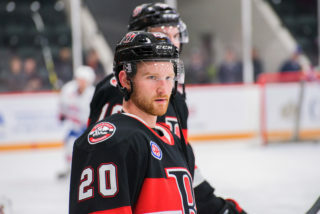 Burgdoerfer has played one game for Ottawa this season while in 45 contests with Belleville, he has five goals and seven assists. 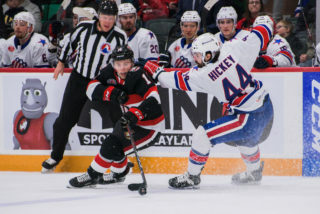 He recorded the first multi-goal game of his AHL career Friday night against Syracuse. 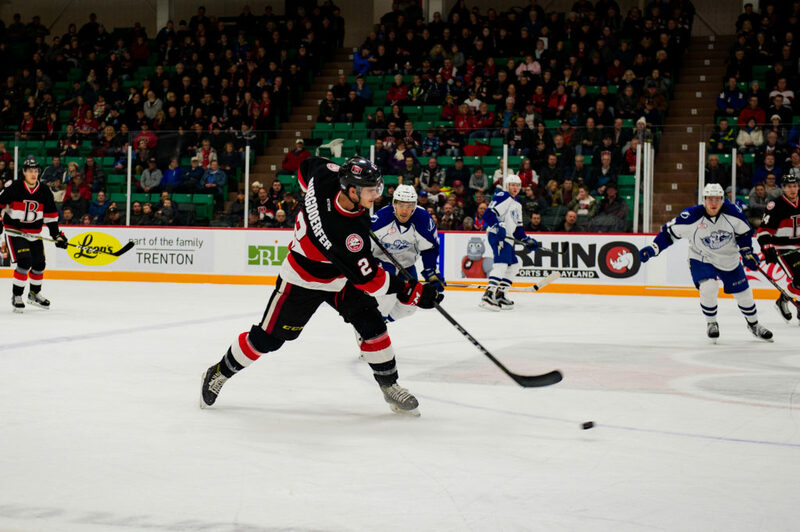 DiDomenico has three goals and seven points in 16 games with Ottawa while also tallying 14 points (five goals) in 25 games with Belleville. 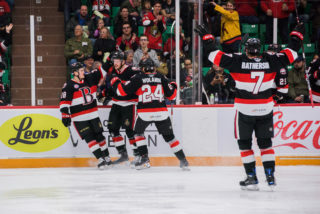 White is pointless in seven games with Ottawa and has notched eight goals and nine assists with Belleville this season in 32 games.